Interior and exterior ball rebound and pitch division netting and panels. Single freestanding football ball rebound boards with steel frames. Foam filled sideline advertising rebound and pitch division wedges. 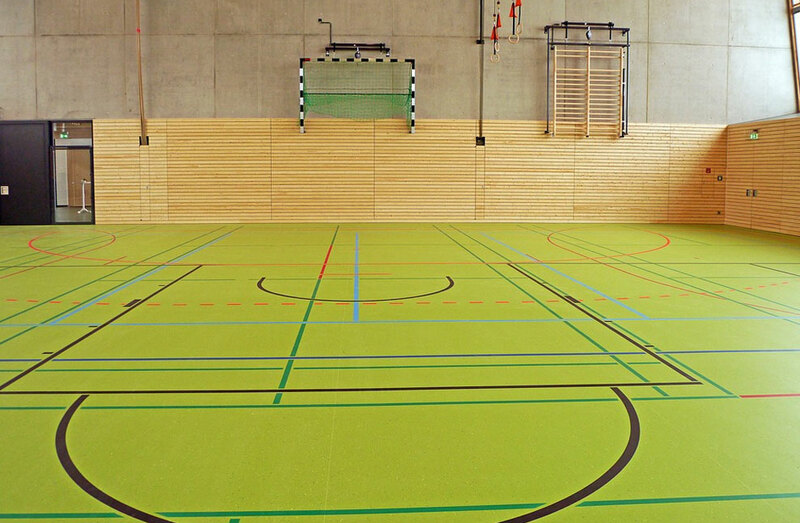 Floor fixed sports hall rebound panels and division boards, or mobile panel options. 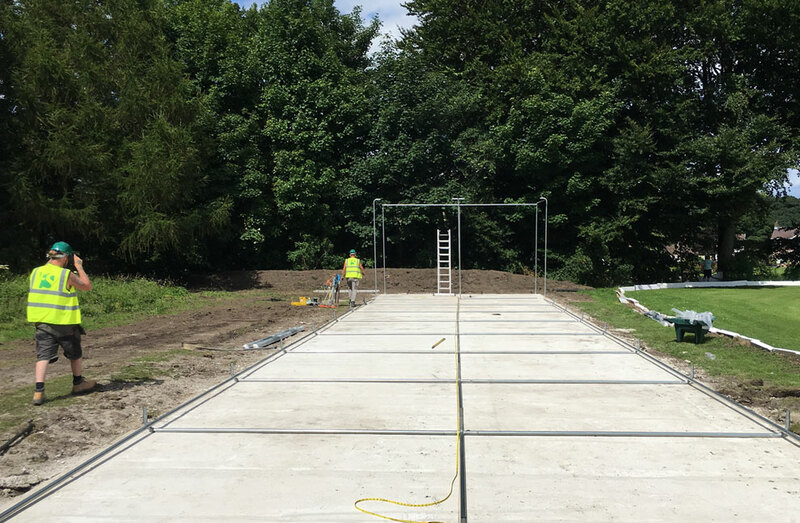 Interior gymnasium division netting and multi sports net trackways and storage hammocks, with full net, canvas screen or partially netted sections. 1.2m x 2m freestanding rebound panel boards. 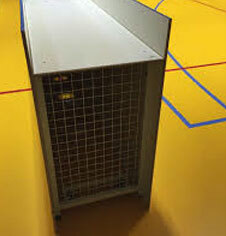 Interior gym division mobile ball rebound panels. Interior panel division screens and rebound boards. 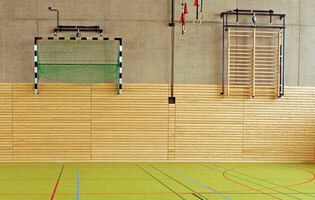 Interior gym division ball netting and rebound nets. 3m x 0.5m triangle foam wedge advertising panels. Triangle foam division and rebound advertising panels. Multisport ball stop 1m perimeter poles and netting. Outdoor chain and post spectator barrier fence. Heavy duty steel division netingt fixed winch posts. Intermediate netting freestanding support post. Steel in ground sockets for division winch posts. 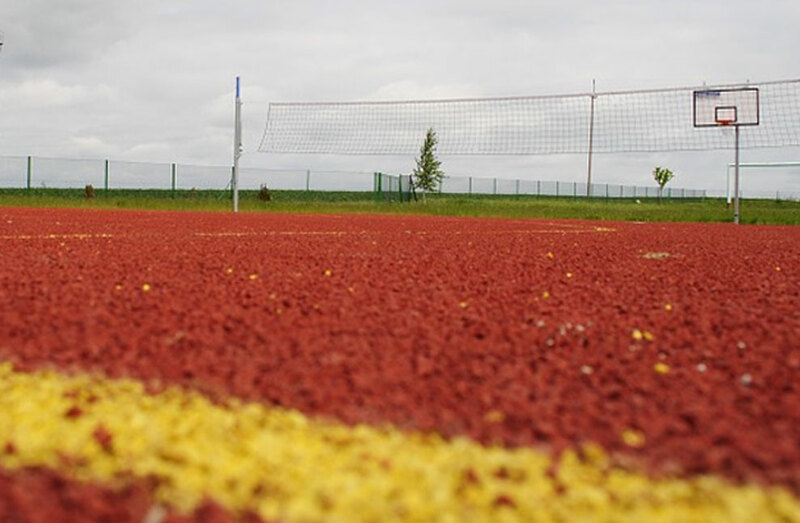 Sports division netting and clip wire accessories. 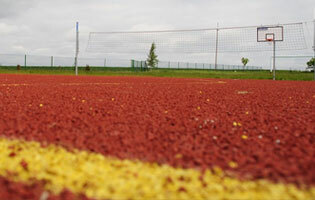 Sports boundary safety post system perimeter nettting and barrier fencing. Grounds building and structure protection heavy weight barrier netting. 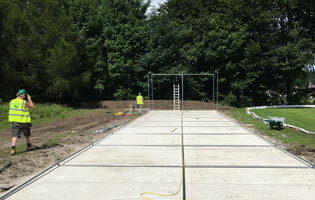 Steel multi use games enclosure steel sports court fencing.